While we're waiting for the HomePod coming to India, Apple has stated that the Siri powered smart speaker will be coming to China early next year. The price for the speaker was set at 2,799 CNY, which in India is about 28,800 Rs. 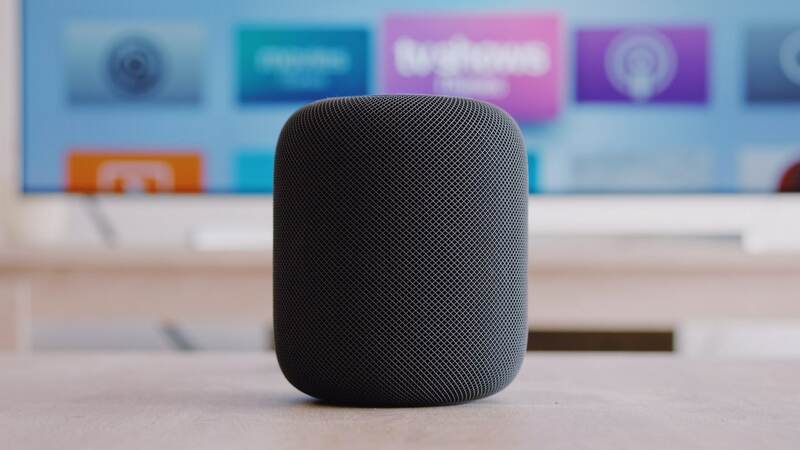 Following its launch in the US, UK, and Australia in February 2018, Apple has slowly begun to make the HomePod available in Asia. Spain and Mexico were the other two countries where Apple made the HomePod available at the end of October. Apple is working to keep its Siri language assistant up-to-date with intelligent speakers from these companies in the face of competition from Amazon's Alexa and Google's Alphabet Assistant. Apple also relies on HomePod to increase subscriptions to Apple Music and block the rise of rival Spotify. Google's and Amazon's intelligent speakers give users the ability to play with Spotify but Apple Music does not work on the rival devices. Does this mean the homepod may soon be available in India? Well, China is the first Asian country to have it, but that does not mean anything to India.